Most of the time we never commit to our New Year's resolutions and just tell ourselves we'll do it later. "I'll start eating healthy, exercise more, wake up earlier" -- we just never do. But, wouldn't it be wonderful to finally commit to a goal and achieve it? Your business isn’t about you. 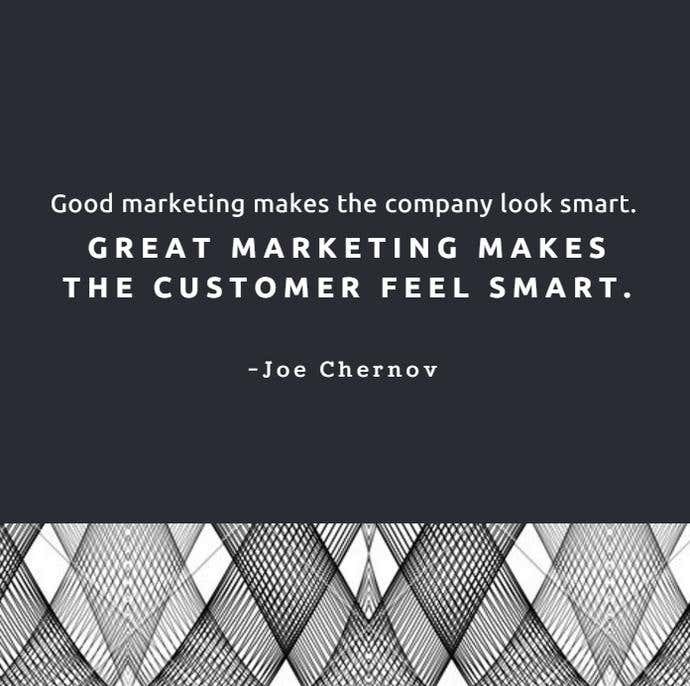 It’s about your customers. How do your customers feel when they use your product? From a customer’s perspective, price is what they pay, value is what they get. Value is key. Value is reflected by how you market your product, through your blog, on your website, on Facebook ads. This isn’t news. But focus on your digital marketing strategy. Are you effectively communicating who or what your brand is, what it can do for the customer, and why the customer should choose you? Marketing is a huge umbrella to tackle and might take some keeping up if you lack a little know-how. 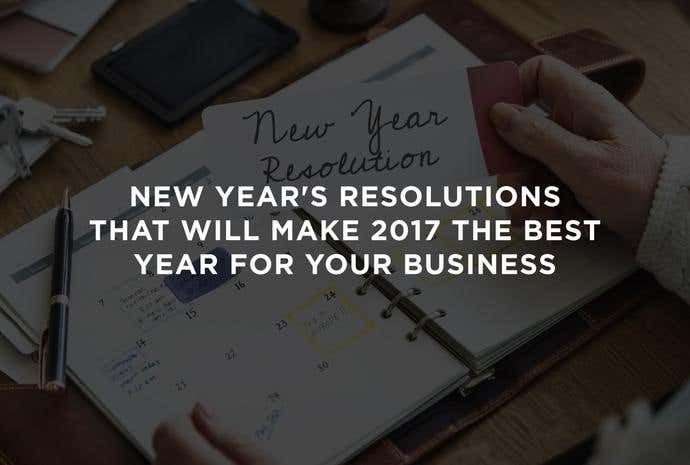 You might be thinking of building a presence on social media, growth metrics, email marketing, or website conversions. There are loads of things to consider. More so, where do you start, what strategies are best, how do you implement the strategies, and how do you ensure you follow through? That seems like a lot, but there are handy resources to learn about Internet Marketing. Make a daily habit of reading about it and see how it can work well for your business. Probably the biggest mistake new brands make is constantly saying they’re the best. That comes from THEM. But who would customers believe more? An external source or the business owner? Publicity means heaps for startups. Let’s say your app is so good, Mashable or TechCrunch picks it up and writes about it. Amazing, right? But that’s not how it happens in the real world. It involves a lot of luck AND a lot of pushing to get noticed. If your business hasn’t launched any PR campaign or doesn’t have any public relations strategy put in place, consider hiring a PR strategist. 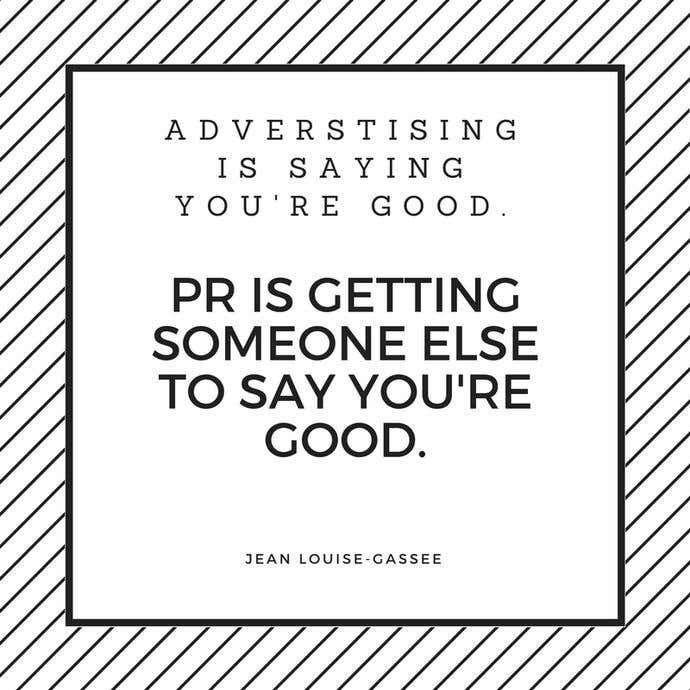 A PR strategist can help make the media notice you by pitching your product in the most attractive way possible. With everyone on social media, no voice gets lost in oblivion. And, it’s become a two-way street for businesses, because like it or not, customers can easily dictate how your brand is perceived. Nailing down your branding can help build a great image for your business, and, tune out the negative noise that comes with growing your presence online. A graphic designer can help you create a Brand Style Guide, which involves elements such as your brand’s color scheme, logos, imagery, and typography. These are all key to standing out among other businesses, and to make a signature look for your brand. Other factors to consider are your business story and tone: what brought you to the industry, your vision and mission, and core values. Depending on your brand persona, you can be cheeky and rebellious, or professional but friendly. How you look and how you sound are crucial to attracting and engaging customers. At Freelancer, there are over 22 million users -- a global pool of talent that you can rely on to make 2017 the best year for your business. Even better, posting a project is FREE, so you can start right away without even getting money out upfront. Alternatively, you can post a contest, if you’re on the hunt for some of the best designs OR you can speak to a Recruiter to get connected with the perfect freelancer for your project.